Campaigners are urging the government’s official outdoors body not to incorporate a ferry into the route of the England Coast Path in Hampshire. The Open Spaces Society said the proposal to make the ferry across the River Hamble the designated course of the round-England path could leave walkers stranded. Natural England, which is responsible for defining the route, is proposing to rely on the Hamble-Warsash ferry for part of the path, between Fareham and Southampton. But the society said a better alternative would be to direct the new coastal right of way up the banks of the Hamble estuary to a road bridge, and back down the other side of the waterway. Kate Ashbrook, general secretary of the OSS, said: “We are supporting the Hamble River Valley Forum in Hampshire in its bid to secure the best possible route for the England Coast Path. 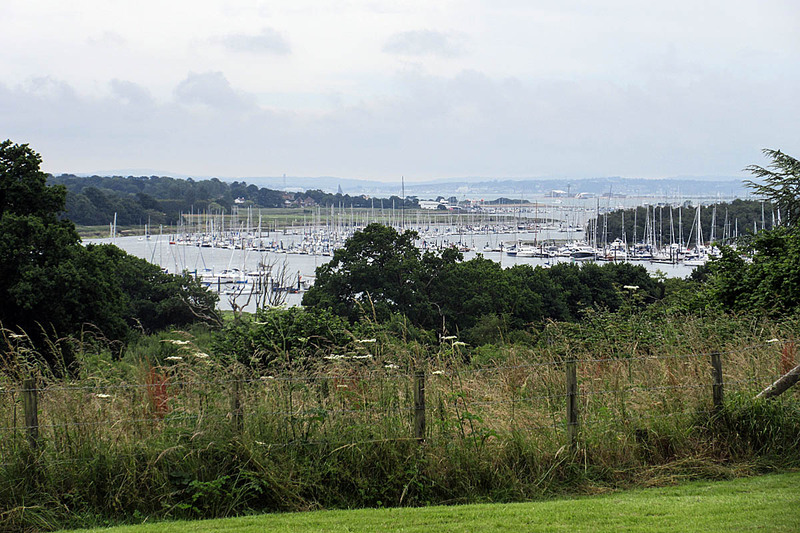 “We consider the best route to be an extension of the path on both sides of the Hamble estuary, providing an attractive and interesting walk with plenty of opportunities for bird watching. “It also ensures that there is a reliable, permanent crossing of the Hamble on the footpath alongside the A27 road bridge. “The ferry makes an enjoyable alternative, but it should not be the official route. It has no timetable, relying on passengers using a mobile phone to call it; it is inaccessible several times during the year due to high tides; it cannot operate in all weather conditions; it is difficult to gain access to it, and it is not viable financially during the winter. “It is therefore unsuitable as the sole means of crossing the estuary and could leave walkers stranded. The UK Government set a target date of 2020 for completion of the England Coast Path, which will offer a continuous right of way for walkers along the full shoreline of the country. When complete, the 4,500km (2,795-mile) route will give access to the English coast for walkers. The Wales Coast Path already affords such rights and walkers and other outdoor enthusiasts in Scotland have a right to responsible access under the Land Reform (Scotland) Act. I used the little ferry when I walked this section of the coast on my round Britain walk. It makes a wonderful shortcut, but I agree with Natural England. The ferry shouldn’t be relied on and the alternative walking route up to the bridge should become part of the England Coast Path.